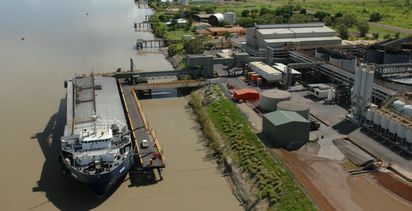 TAILINGS flotation has started at New Century Resources’ Century processing plant to produce zinc rougher concentrate. 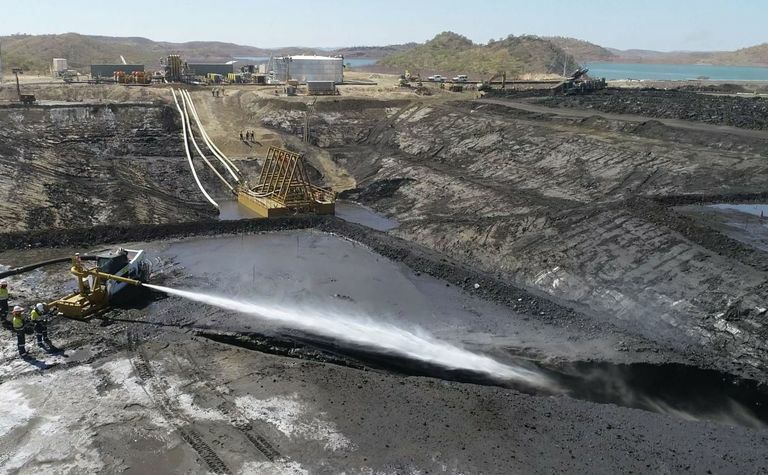 Hydraulic mining at Century is delivering the desired slurry density. 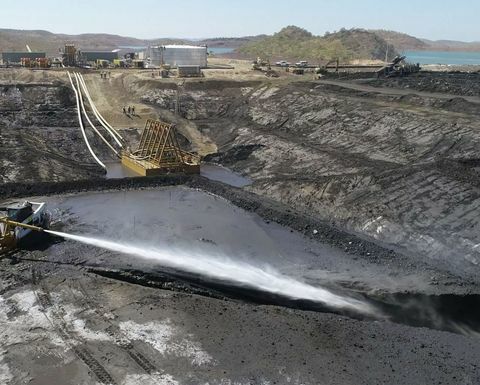 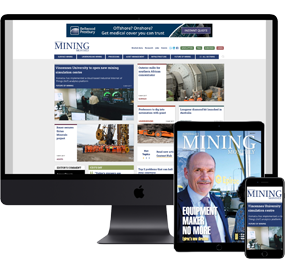 This proves hydraulic mining operations of the Century mine tailings are achieving the target density for the delivery of tailings slurry to the refurbished Century processing plant. 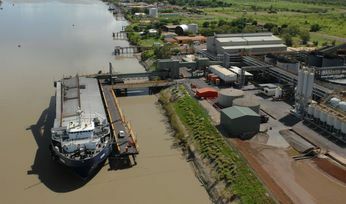 Dredging re-start at Karumba will help New Century and other industries.